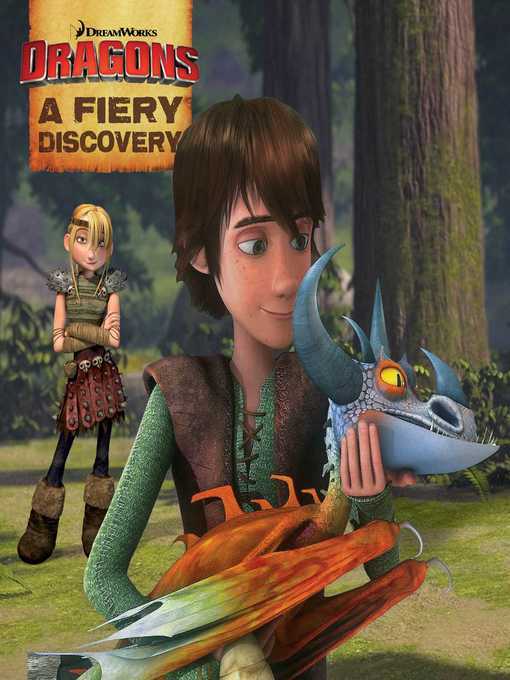 Join Hiccup, Toothless, and the rest of the gang at the Berk Dragon Training Academy as they encounter their first new species of dragon in this 8x8 storybook retelling based on a popular episode of Riders of Berk!The Berk Dragon Training Academy finds a baby dragon in the forest that is nothing like anything they’ve ever seen before—it’s part of an entirely new species! After discovering it has the ability to fly in a flaming cyclone pattern, they name the species the Tymphoomerang and the dragon Torch. But Toothless isn’t nearly as excited about Torch as everyone else is—does he know something Hiccup and the gang don’t? DreamWorks Dragons: Riders of Berk © 2015 DreamWorks Animation L.L.C.